The departing UN ambassador Nikki Haley has meticulously built her own political brand with a long career still ahead of her. 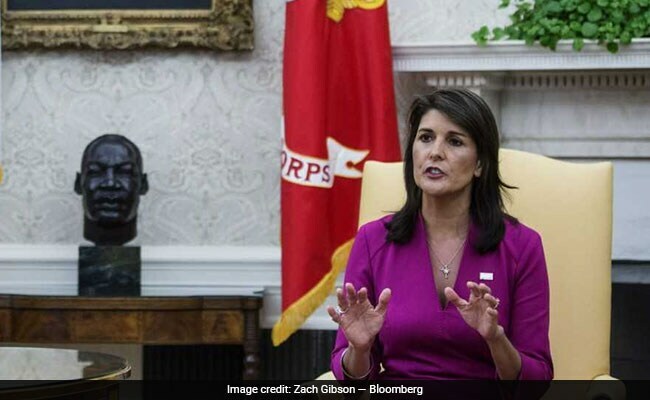 Nikki Haley, US Ambassador to the United Nations, speaks in the Oval Office at the White House. 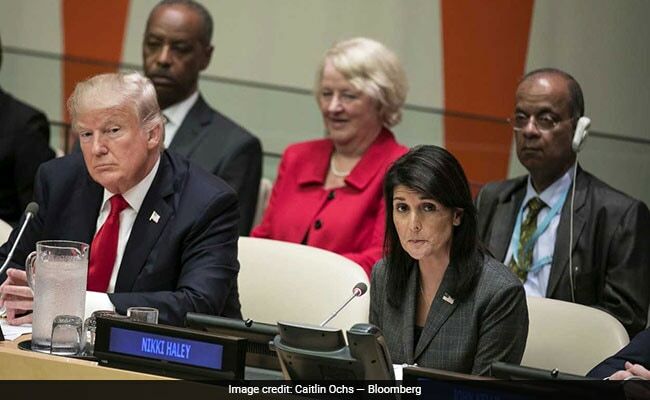 US President Donald Trump and UN Ambassador Nikki Haley, during a panel discussion at the UN General Assembly meeting in New York on September 18, 2017.